The demand for compact SUVs seems to be far from over. And Lexus is now joining the party with the brand’s first compact SUV – the 2019 Lexus UX. One of the things that is worth to be said is that we really see the 2019 Lexus UX with a lot of sales. It isn’t only beautiful with a lot of details that stand out as it is a hybrid-only model. 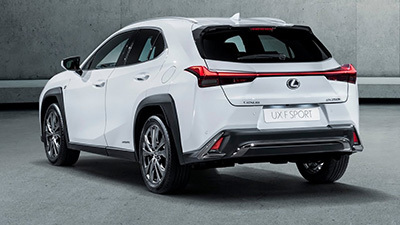 The 2019 Lexus UX is longer than any other premium compact SUV competitor which makes is a bolder choice. So, let’s see what the 2019 Lexus UX has to offer you. The good news is that the 2019 Lexus UX is already available at dealerships. As with all brands and models, the price depends on the trim level that you choose. 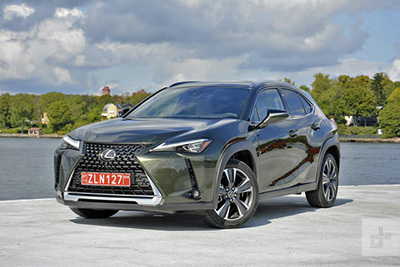 Nevertheless, the base price of the 2019 Lexus UX is $32,000. One of the things that we really like about the 2019 Lexus UX is its exterior looks and appearance. After all, it features an hourglass-shape grille which seems to add more length than the one that exists. The LED headlights do stand out but the back of the 2019 Lexus UX is what is getting more attention. The truth is that all the details of the tail including the taillights are incredibly well-blended. 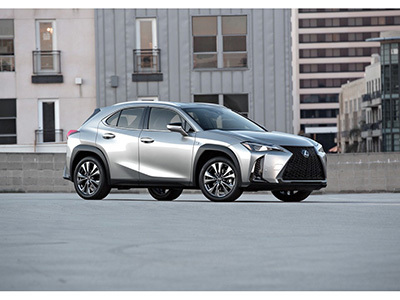 In case you are considering buying the 2019 Lexus UX, you need to know that there are two different 2019 Lexus UX that you can pick. 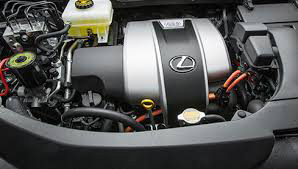 The 2019 Lexus UX 200 comes with a 2.0-liter inline 4 engine that is able to produce 169 of horsepower and able to deliver 151 pounds per feet of torque. In terms of the transmission, you can expect to get the continuously variable transmission (CVT). Then, you have the 2019 Lexus UX 250 that includes the same engine that runs with the Atkinson lean-burn cycle. In this case, you’ll be able to enjoy the power of only 176 of horsepower. In case you loved the exterior of the new 2019 Lexus UX, just wait until you see what is going on inside the cabin. After all, this is where you can find all the luxury that Lexus usually employs on their cars. Inside the cabin of the 2019 Lexus UX, you will notice that it is a lot less cluttered than the Lexus NX. In addition, you will notice that the 2019 Lexus UX includes only high-quality materials and that you have a lot of space inside. 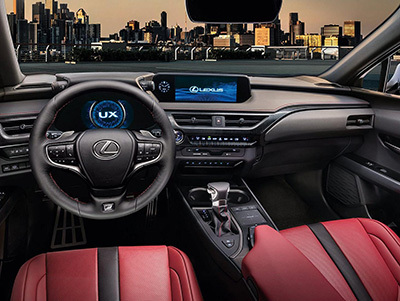 The 2019 Lexus UX includes the same infotainment system that the automaker has been using on other cars. However, they should already have upgraded it because it tends to leave users really annoyed. While in the standard package, you’ll get the 7 inches infotainment system, you will get the 10.25 inches infotainment system on the F-Sport version. One of the things that we really like about the 2019 Lexus UX is that the seating position is lower than on other SUVs. So, you will find the maneuvering easier. No matter if you choose the base model or the higher trim, all 2019 Lexus UX come with the Drive Mode Select which includes three different settings. You can choose the Beyond Normal, the Eco, or the Sport. In case you opt for the higher trim of the 2019 Lexus UX, you will have 5 different settings: the Eco, the Normal, the Sport S, the Sport S+, and the Custom. 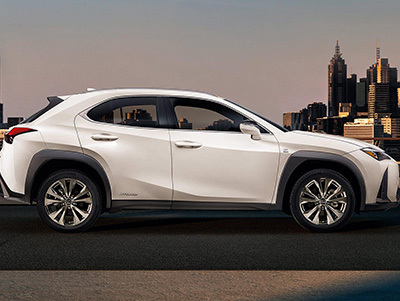 In terms of safety, the 2019 Lexus UX includes a lot of features. These include adaptive cruise control, Lane Tracing Assist, automatic emergency braking, and a specific system that detects cyclists and pedestrians during the day.